The Pittsburgh Conference of Analytical Chemistry and Applied Spectroscopy, Pittcon, has traditionally been the most attended annual conferences worldwide for those working in the industry. 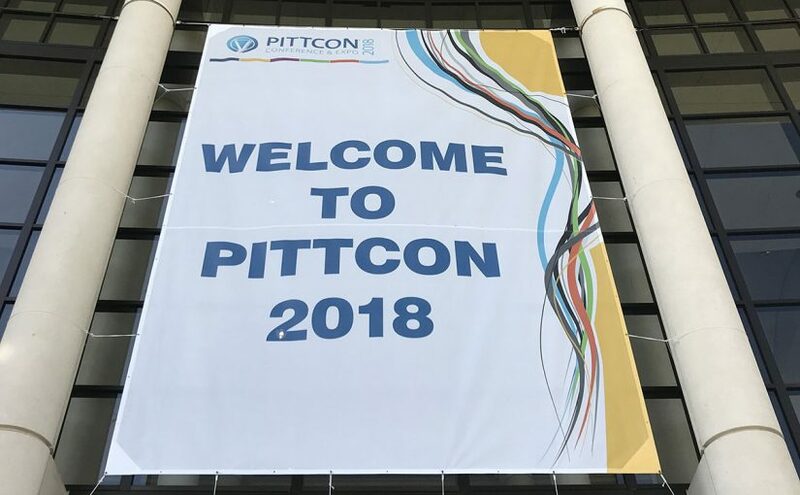 Pittcon has a long history since 1950’s and it has been greatly appreciated by both scientists and business professionals in the field of analytical chemistry. It has also been one of the most important trade shows from Gasera’s perspective already for many years. In addition to exhibition, the technical program offers the latest research in over 2000 technical presentations covering new methodologies and applications. Our CEO, Dr. Ismo Kauppinen, gave a presentation of “Monitoring low levels of ammonia in the ambient air” this year. Gasera Pittcon 2018 presentation: “Monitoring low levels of ammonia in the ambient air”. 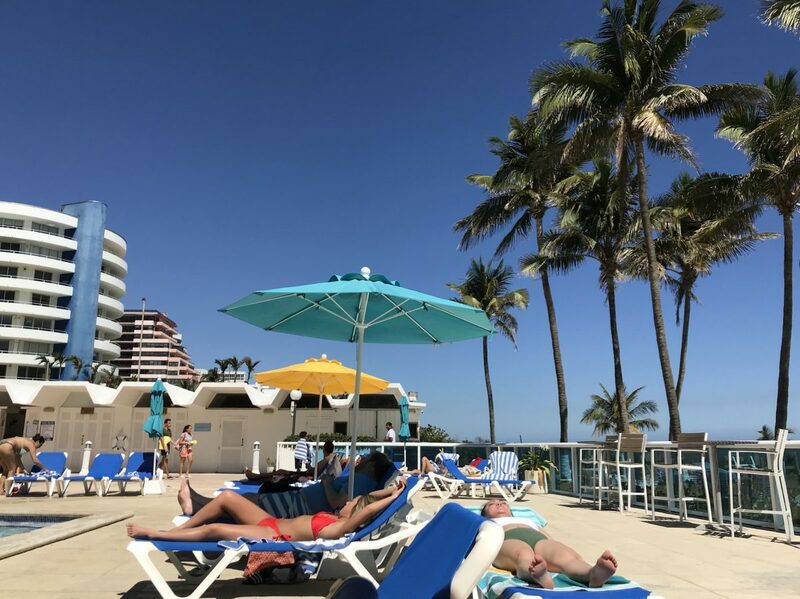 The Pittcon 2018 conference and exhibition was held in a lovely weather last week in Orlando, US. The yearly number of both exhibitors and visitors have been slightly decreasing, latest from 2017 appr. 14 000 to appr. 11 000 in 2018. One obvious reason for decreasing amount of participants is digitalisation. Also many companies consider it to be too expensive. How well the conference still attracts its audiences? Is it still relevant for information sharing, lead generation and business development? Gasera has been exhibiting in Pittcon every year since 2008. Together with exhibitions several side events, it has offered a great opportunity for us to meet our network and stay in contact once a year. Usually, we have had new technology innovation or product shared in Pittcon. Thus, we have managed to attract visitors to our booth every year more than year before. 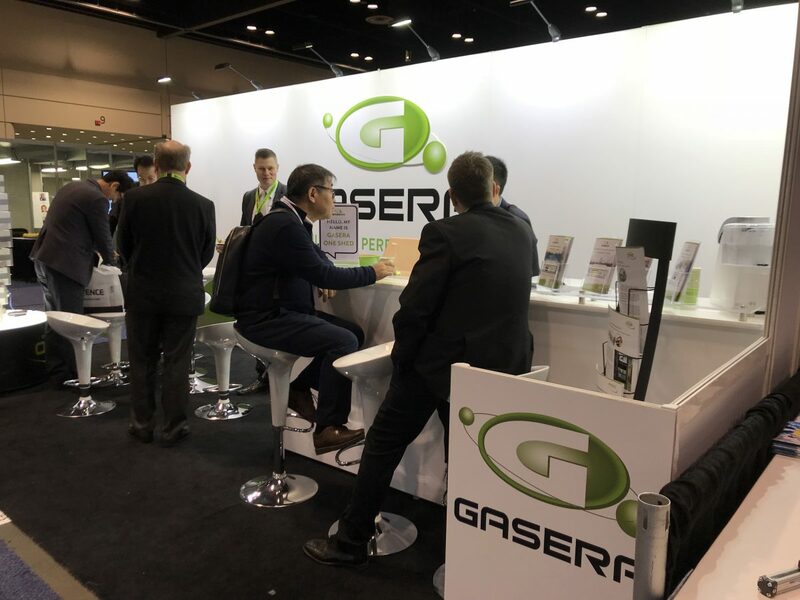 In 2017 exhibition, Gasera launched the GASERA ONE FORMALDEHYDE and was able to attract both visitors and media attention. For us, Pittcon has traditionally been the place to acquire new contacts and build the network and thus grow our business. We have been able to build our brand awareness though several technical presentations over the years. The evidence of this was the visitors coming to our booth again this year just to hear what we were up to in 2018. Overall, there were no new technologies or industry breaking innovations launched this year. Within our discussions, we could again find some new applications to be studied further. For example, cleanroom offers an interesting opportunity for us in many ways already in the near future. It was also useful to meet people and to hear industry related news from competition and market development. We are working with these areas already. We still found the exhibition useful as it gave us possibility to meet several stakeholders at the same time. Many projects had a good head start in the face to face discussions instead of many phone calls and several months back and forth e-mailing. It was also great to have a chance to work side by side with some of our distributors. From business development perspective, we could also see, that there were more valuable discussions and visitors during the exhibition than previous years. The exhibition was shortened by a day instead of earlier four days exhibition. From our perspective, it still worked quite as well as before. During the three days exhibition, we managed to meet all those contacts that we had planned. We focused on building a coherent story around the GASERA ONE FORMALDEHYDE in several channels during the exhibition. In addition to exhibiting, we tested several other channels to create attention for our formaldehyde analyzer. Based on data and our follow-up analysis, we managed to reach new audiences through other channels as well. Still, most of those visitors, who came to the booth, got to know us through our participation in the exhibition. There were several new acquaintances made and word is again, spreading around. We still need the word of mouth. According to our wrap-up on pro’s and con’s, we’ll be there again, next year.